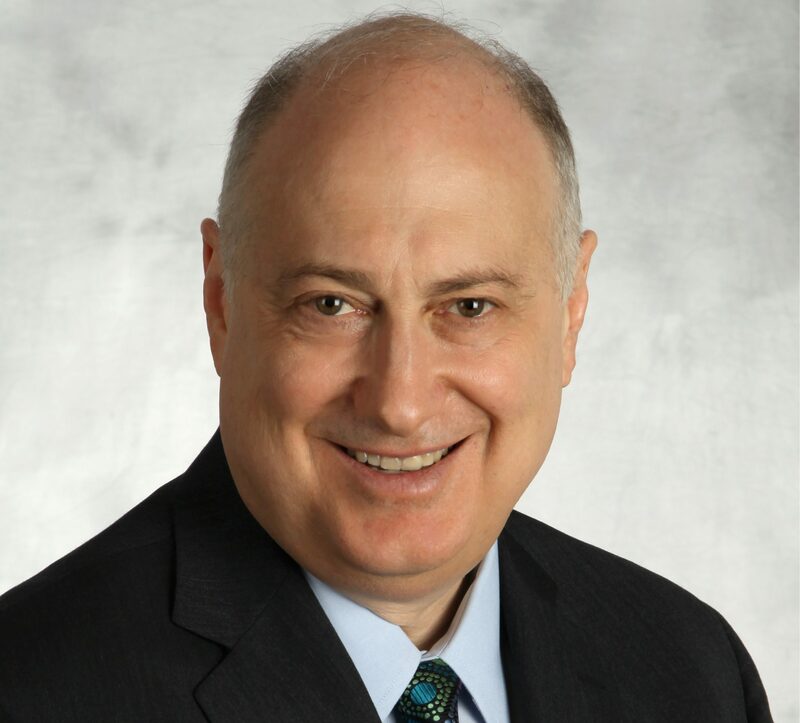 James D. Silverman is a partner with Leech Tishman and a member of the Taxation and Employment Practice Groups. Jim is based in the firm’s Pittsburgh office and has over 25 years of experience in advising clients regarding employee benefits, executive compensation, payroll and exempt-organization matters. Jim has a wealth of experience with ERISA-related legal matters. He regularly counsels clients on the design, implementation and operation of benefit programs including: qualified defined benefit, defined contribution, ESOP, 457(b), 401(k), 403(b), executive compensation, deferred compensation and other types of retirement plans; welfare benefit plans (e.g. medical, life, disability, education assistance, severance, cafeteria, wrap, and pre-tax transportation plans); and fringe benefit programs. Jim also represents clients undergoing IRS and Department of Labor Audits. Jim’s clients have included multinational corporations, small businesses, multiemployer plans, state and local governments, and tax-exempt organizations, including a number of major universities, one of which he helped to survive a CEP audit. Prior to joining Leech Tishman, Jim worked for a major Pittsburgh law firm and one of the Big Four accounting firms, where he designed the firm’s national tax training program for employee benefits.